Research firm Strategy Analytics on Thursday said that Google’s mobile operating system Android captured 97 percent of the total smartphone market share in India in terms of shipments, to retain its top position during the second quarter of 2016. “Android shipped 29.8 million smartphones in India in Q2 2016, growing an impressive 28 percent annually from 23.2 million units in Q2 2015. 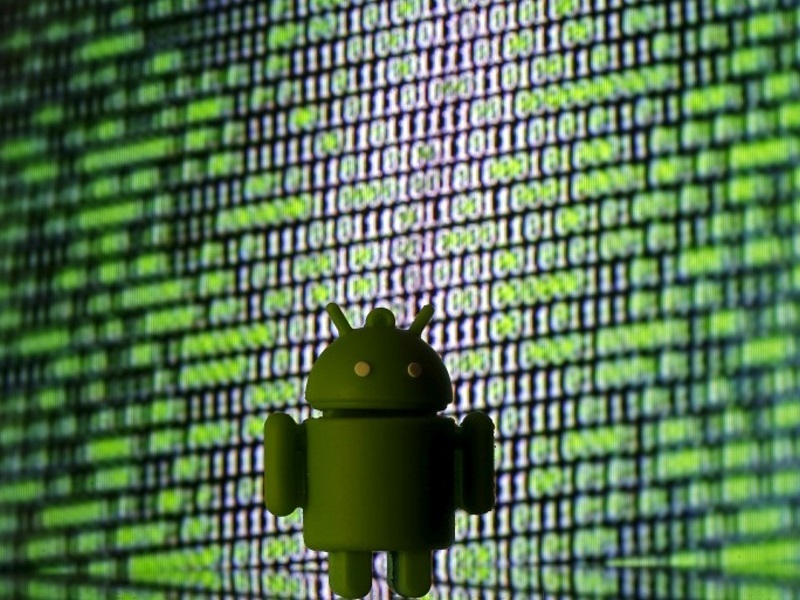 Android maintained first position across India with a record 97 percent OS share for the quarter, up from 90 percent a year ago,” Strategy Analytics’ Executive Director was quoted as saying in the release. The total smartphone shipments in India grew 19 percent year-on-year to 30.7 million units from 25.8 million units in April-June last year, Strategy Analytics said in its release. Interestingly, in its release Strategy Analytics pointed out that Apple’s iOS shipments fell 35 percent year-on-year as the company shipped 0.8 million smartphones in India during April-June, compared with 1.2 million units a year ago in the same time period. The report seemingly contradicts Apple’s own figures revealed during its third quarter earning call last month, saying it had experienced 51 percent growth year-on-year in iPhone sales in India during the same period. “Apple’s smartphone market share has halved from 4 percent to just 2 percent in India during the past year. Apple iOS will need to reduce iPhone pricing to cheaper levels, attract more operator subsidies and enlarge its retail presence through Apple stores or online channels if it wants to regrow significantly in the future,” Strategy Analytics’ Director Woody Oh was quoted as saying in the release. If the numbers are any indication, Android has taken such a lead that it will be hard for Apple to gain any momentum without drastically reducing its product prices.